At the 2017 Cleantech Forum, Assistant Deputy Minister of Innovation and Energy Technology, Frank Des Rosiers, Natural Resources Canada, highlighted private sector engagement as an important aspect of the Mission Innovation (MI) initiative. 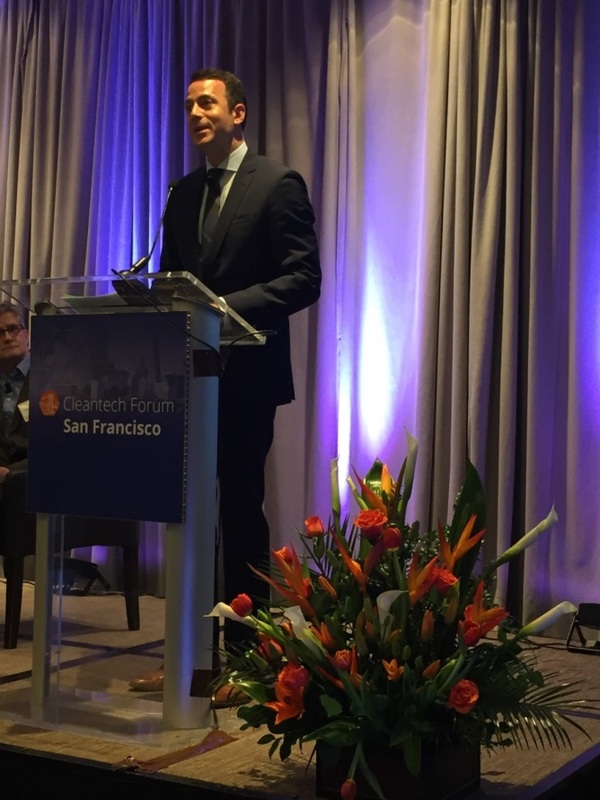 The Forum, which took place January 22–26 in San Francisco, brought together some of the world’s most influential leaders in clean technology, including companies, investors, and government agencies. During a panel session on breakthrough technologies, Mr. Des Rosiers spoke about the seven MI Challenges that aim to accelerate clean energy research, development, and demonstration, which MI members agree will make a significant difference in addressing global greenhouse gas emissions. Emphasizing the importance of public–private collaboration, he spoke about how MI is considering ways to meaningfully engage businesses and investors to advance the development of clean energy technologies. For example, MI is coordinating with the Breakthrough Energy Coalition and the recently announced Breakthrough Energy Ventures investment fund, as well as other partners. Mr. Des Rosiers was joined on stage by Claire O’Connor (Business and Investor Engagement, Mission Innovation) and Richard Youngman (Cleantech Group). Other participants in the breakthrough technologies panel session included Jim Rogers (formerly of Duke Energy) and Gareth Burns (Statoil Energy Ventures). 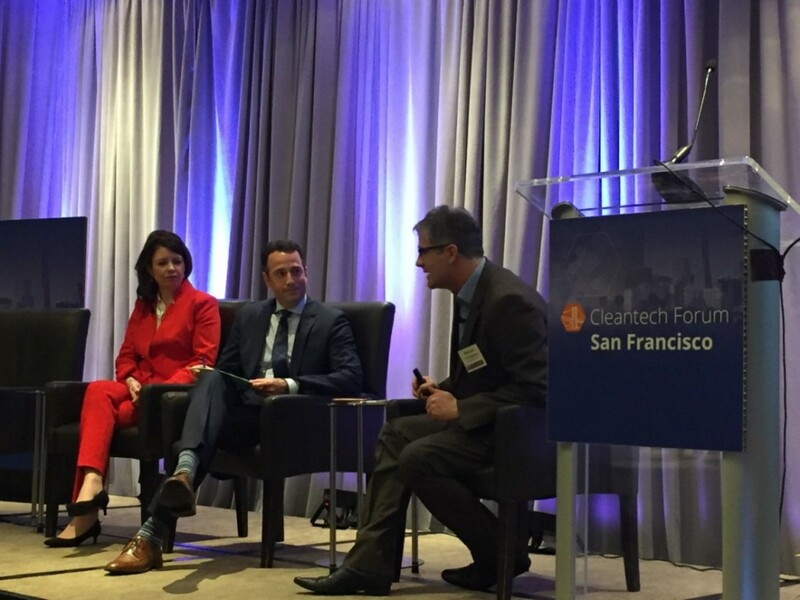 Frank Des Rosiers (Assistant Deputy Minister of Innovation and Energy Technology, Natural Resources Canada) speaks about Mission Innovation at the Cleantech Forum in San Francisco, 22–26 January 2017. [Left to right] Claire O’Connor (Business and Investor Engagement, Mission Innovation), Frank Des Rosiers (Assistant Deputy Minister of Innovation and Energy Technology, Natural Resources Canada), and Richard Youngman (Cleantech Group) discuss the importance of public–private collaboration in clean energy innovation during a panel at the Cleantech Forum in San Francisco, 22–26 January 2017.